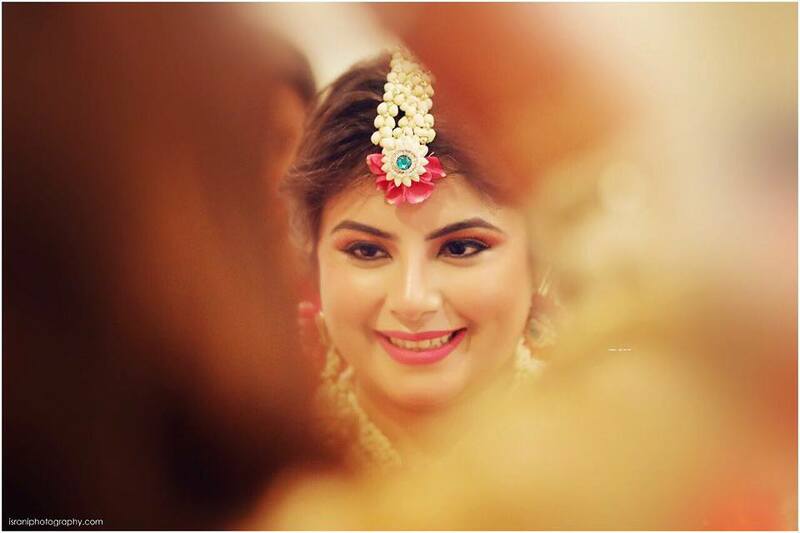 How To Get The Perfect Bridal Look On Your Wedding Day? Looking for tips to perfect your bridal makeup look on the wedding day? Use these inputs! Check out Tapsi and Tarun’s engagement pics from Destination Club Mahindra Shimla. Photography by Sandeep Sahdev. 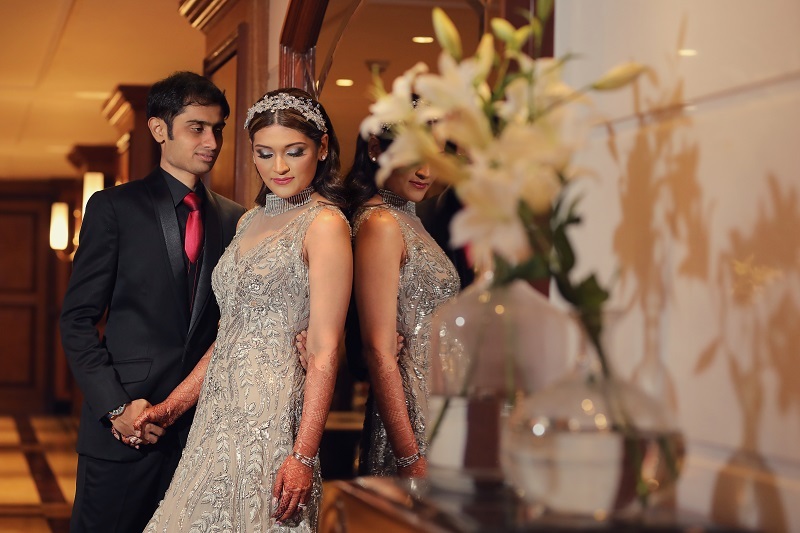 Taj Land's End is a wonderful wedding venue and this couple had the most gorgeous wedding with some wonderful wedding wear! You are going to love the pics! 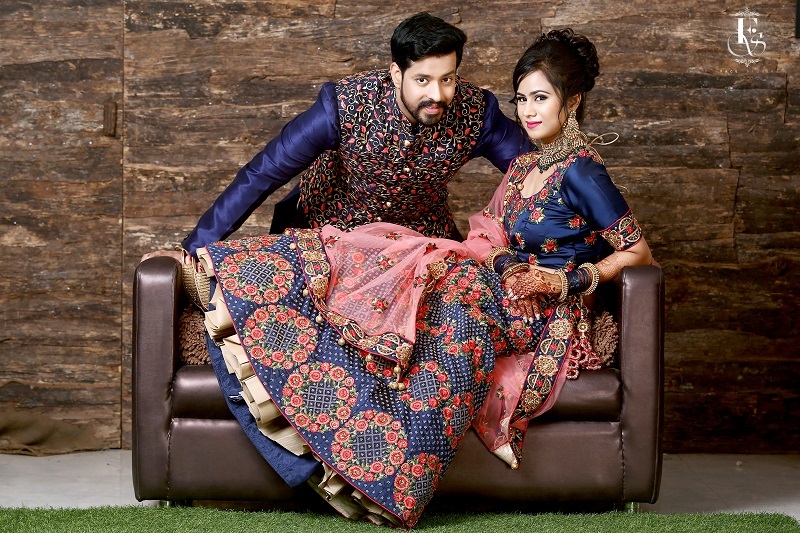 Garima & Harshit’s Beautiful Engagement Pics!